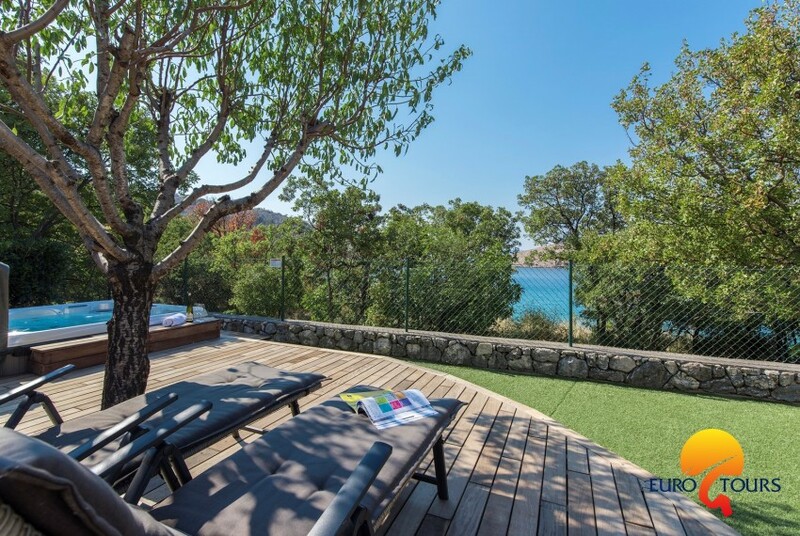 Nice summer house with sea view, jacuzzi, private garden, right on the beach. 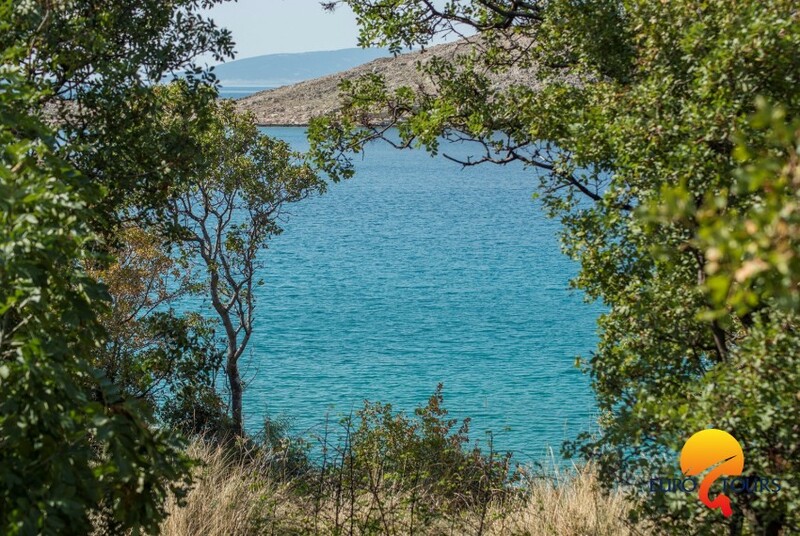 If you would like to be in the middle of a wonder, let's go to Lukovo. 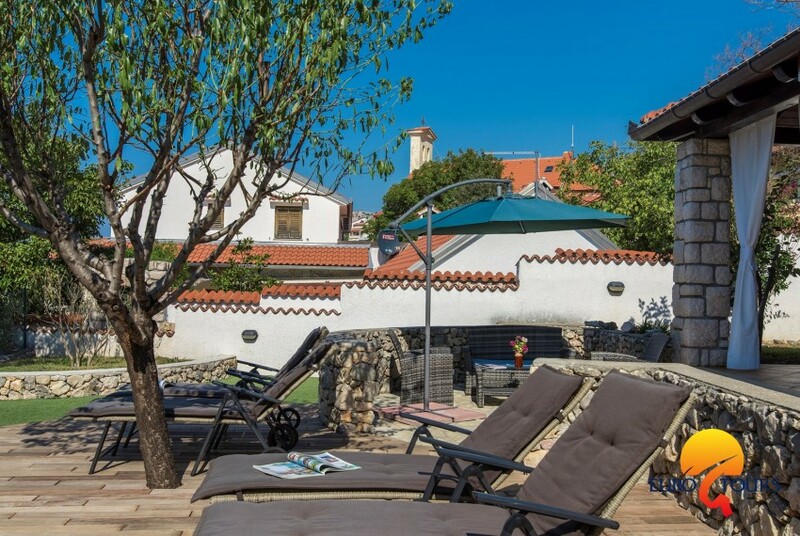 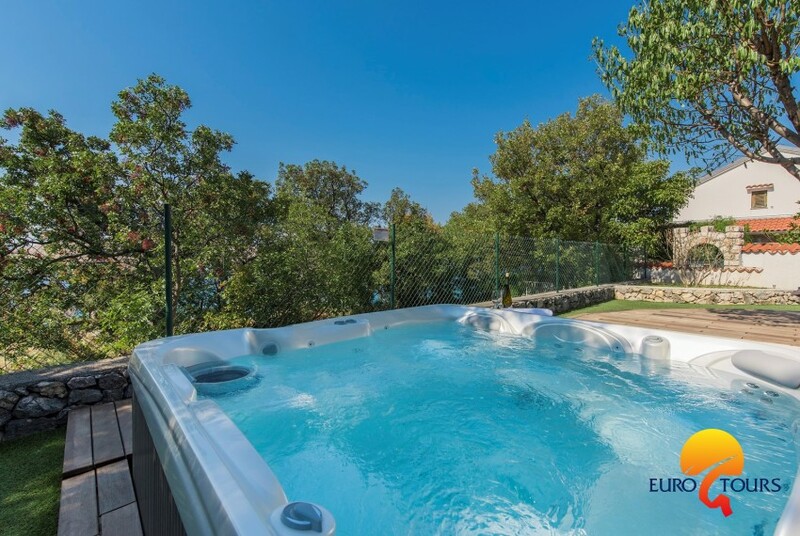 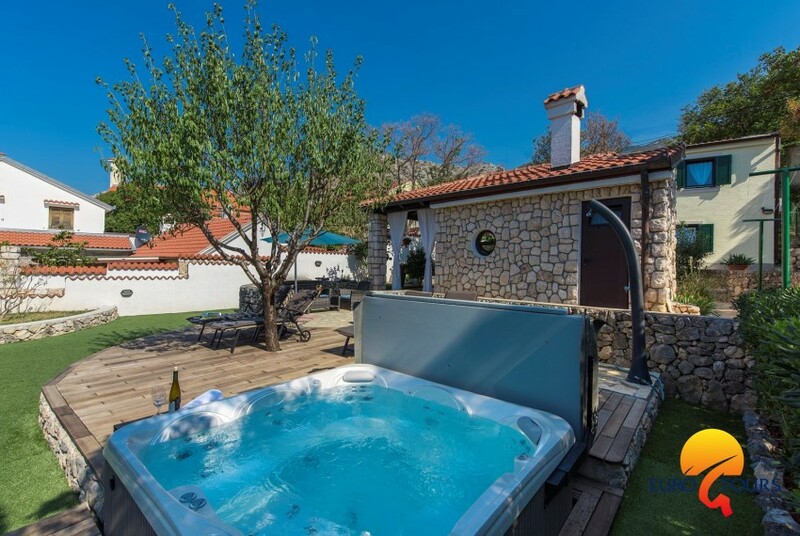 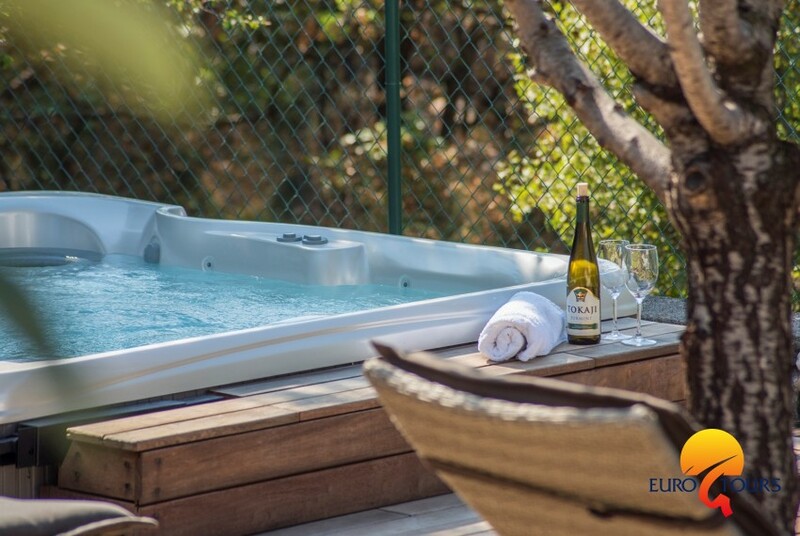 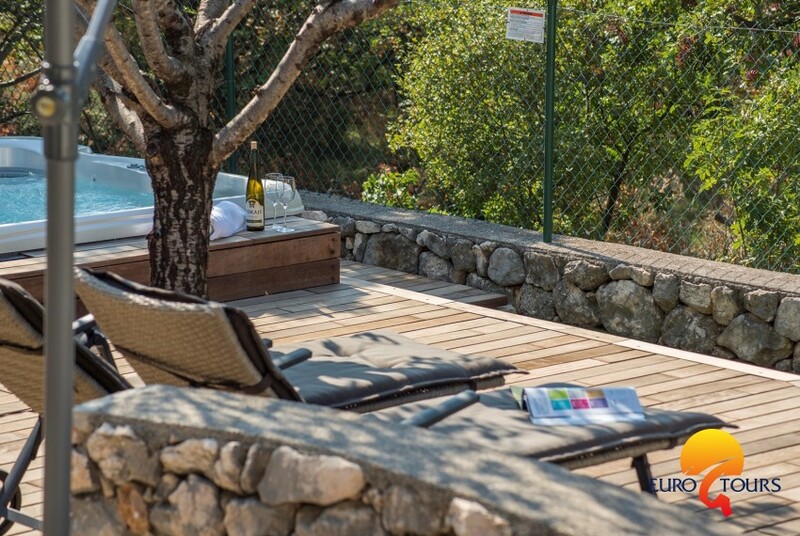 Perfect place for relaxing, swimming in the sea, having fun in the private garden with jacuzzi. 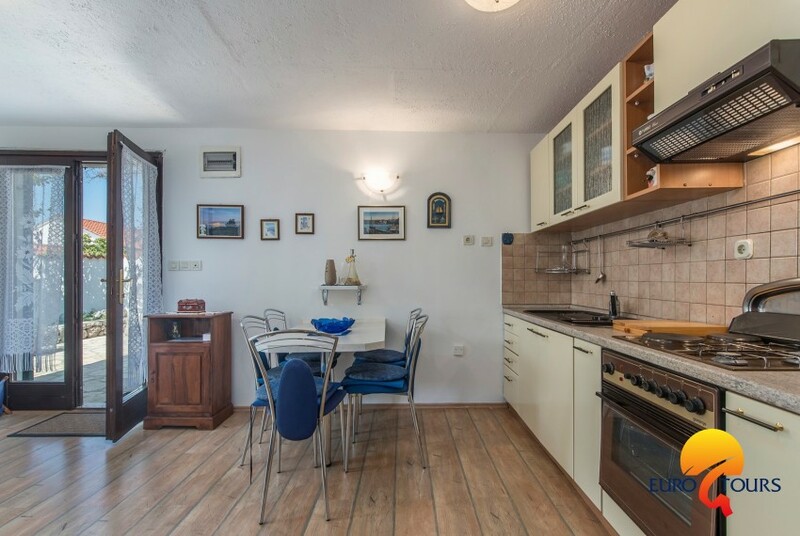 On the ground floor of the house there is a kitchen with a living room, a bedroom and a bathroom. 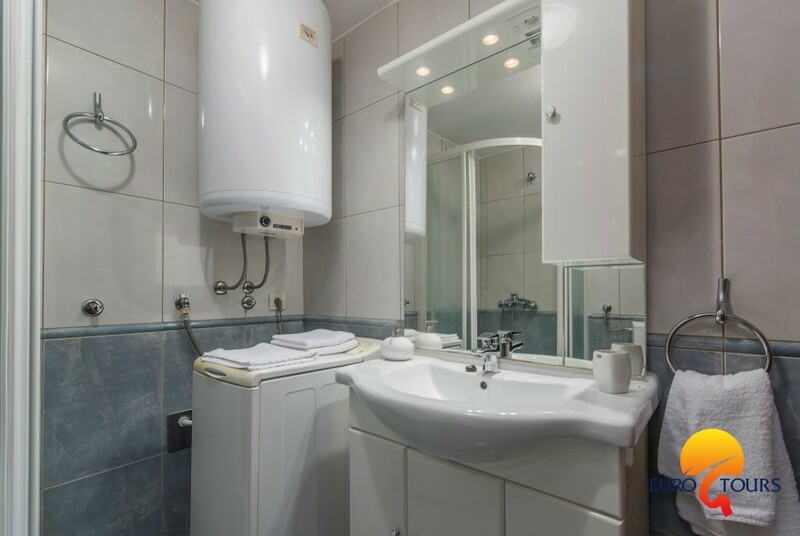 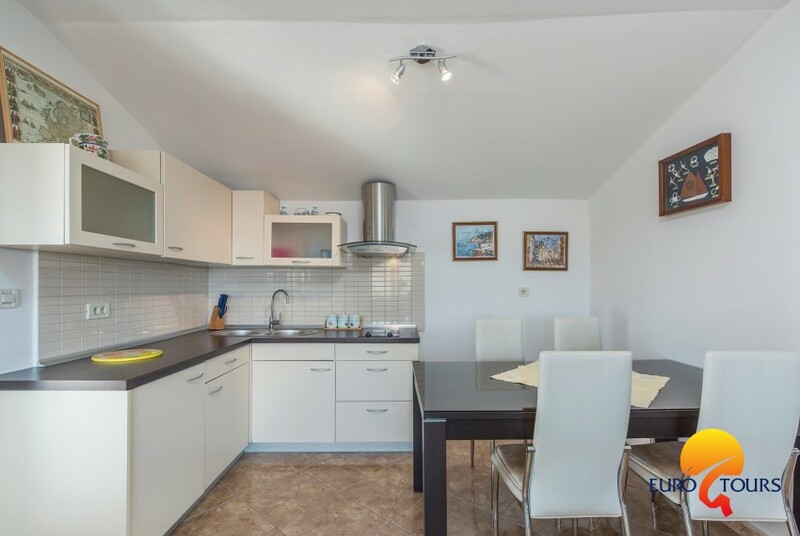 On the first floor there is also a kitchen with a living room, two bedrooms and a bathroom. 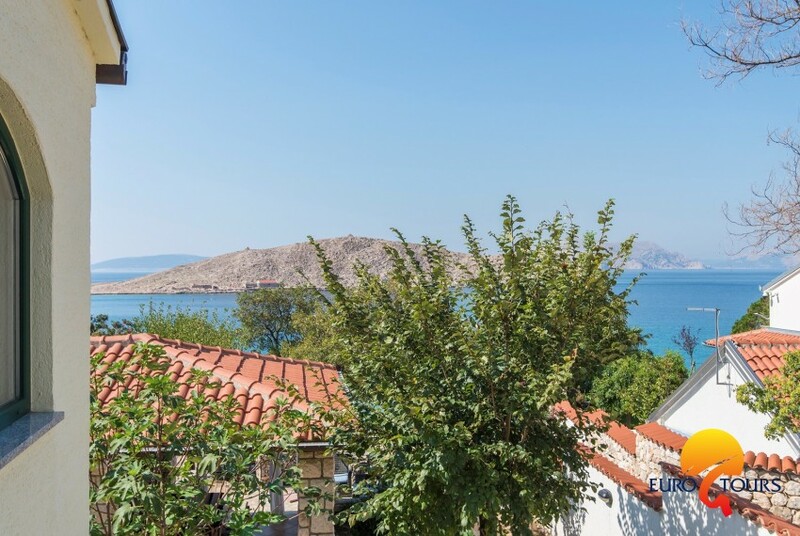 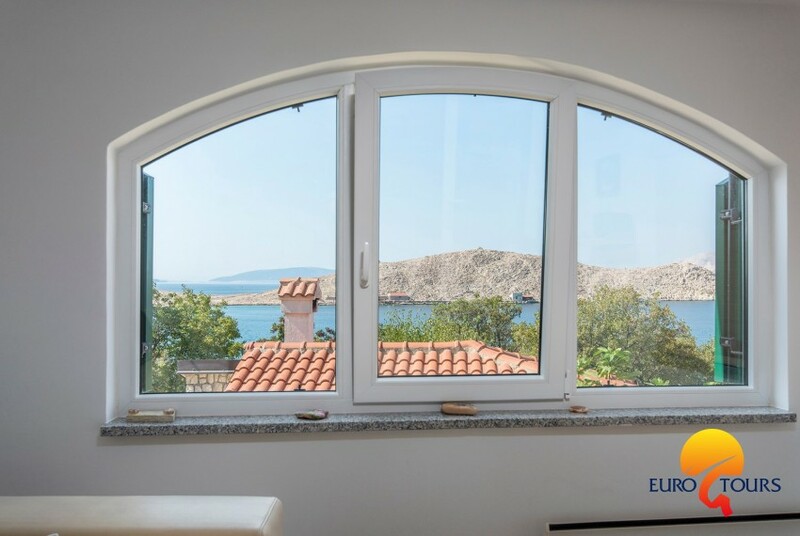 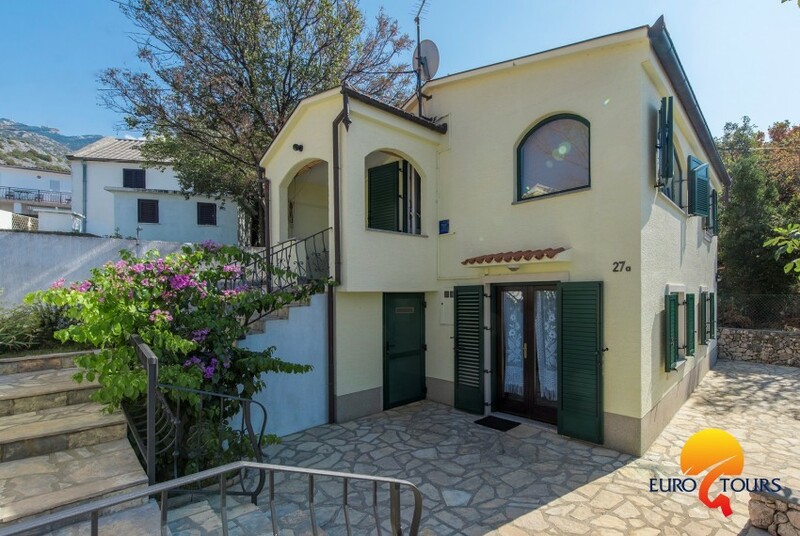 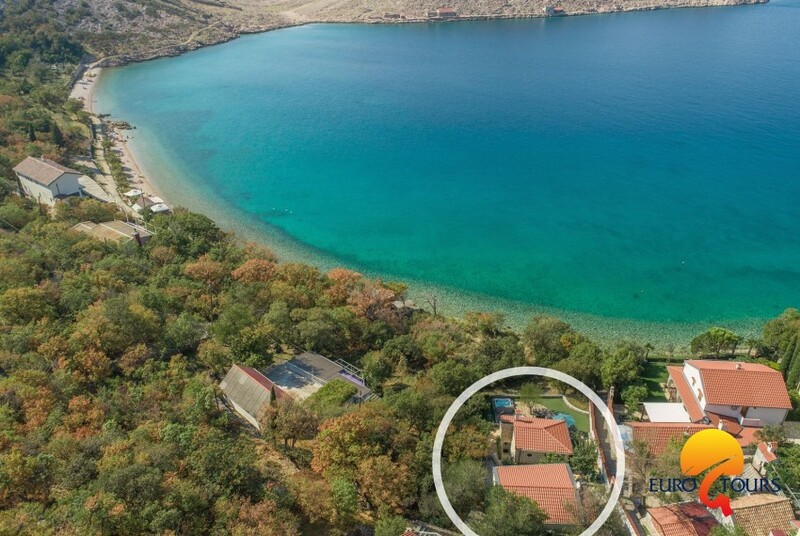 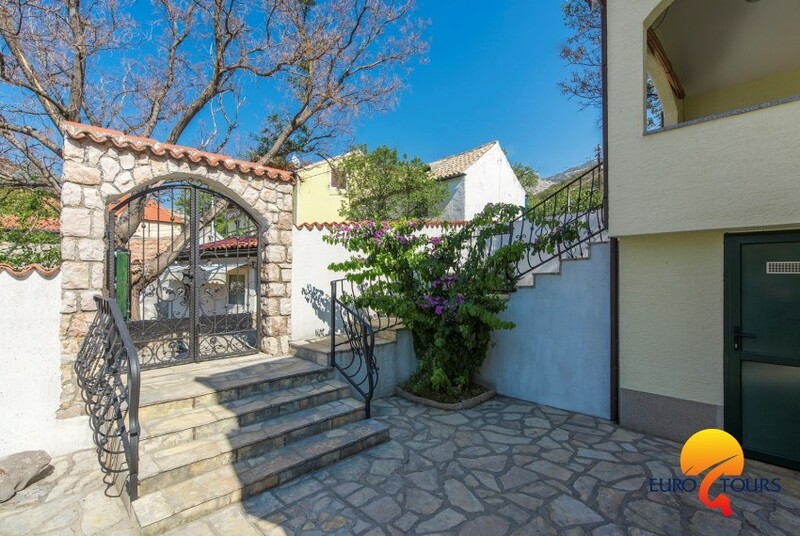 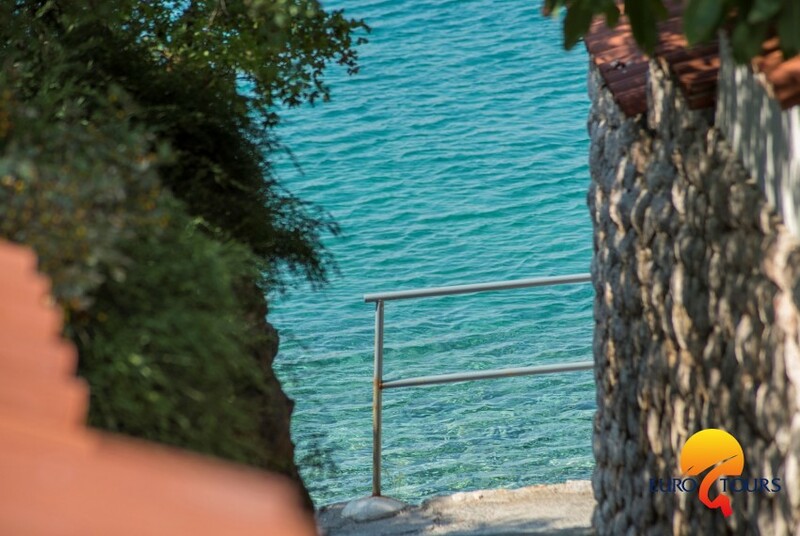 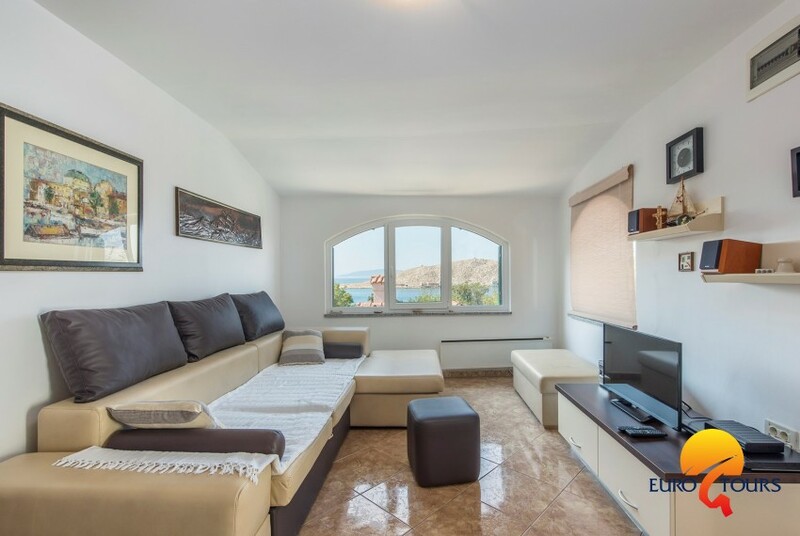 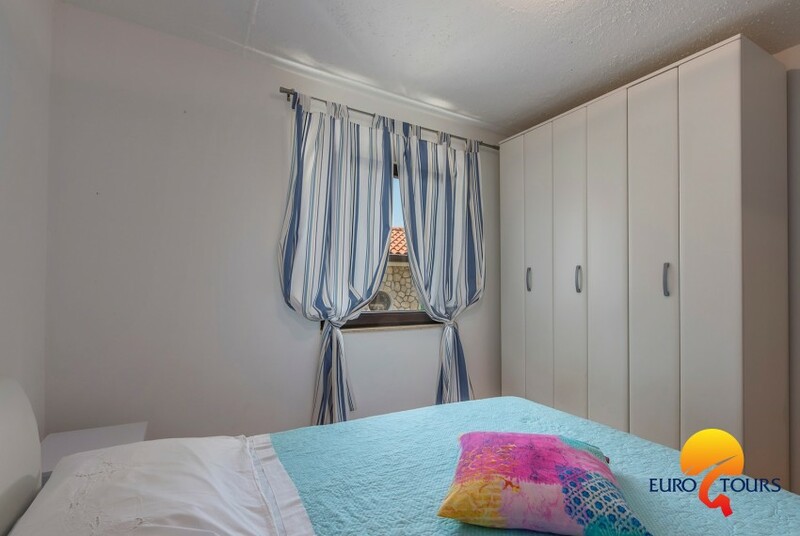 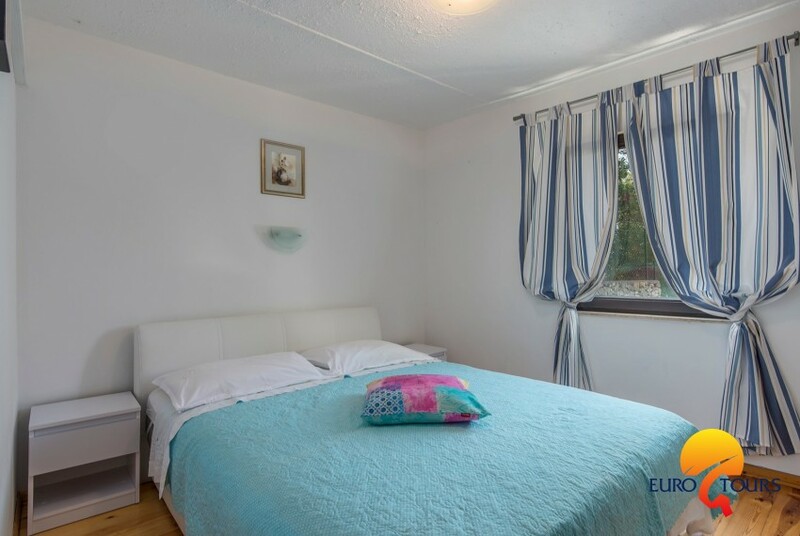 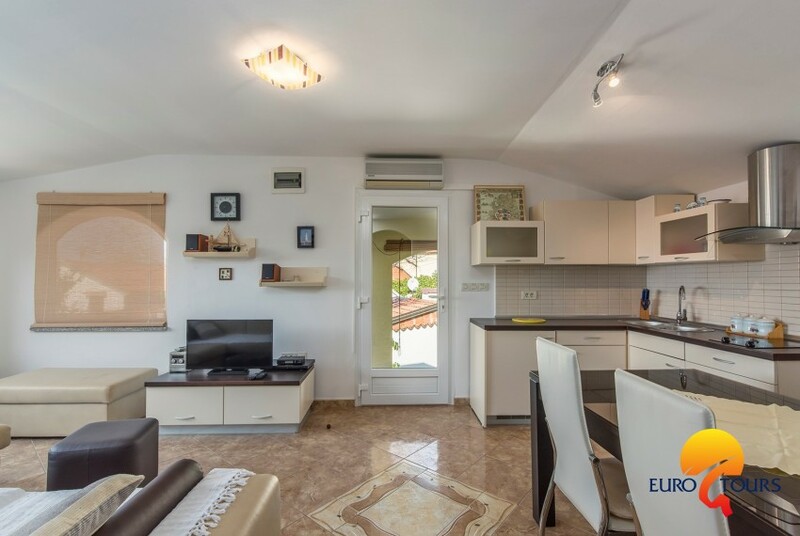 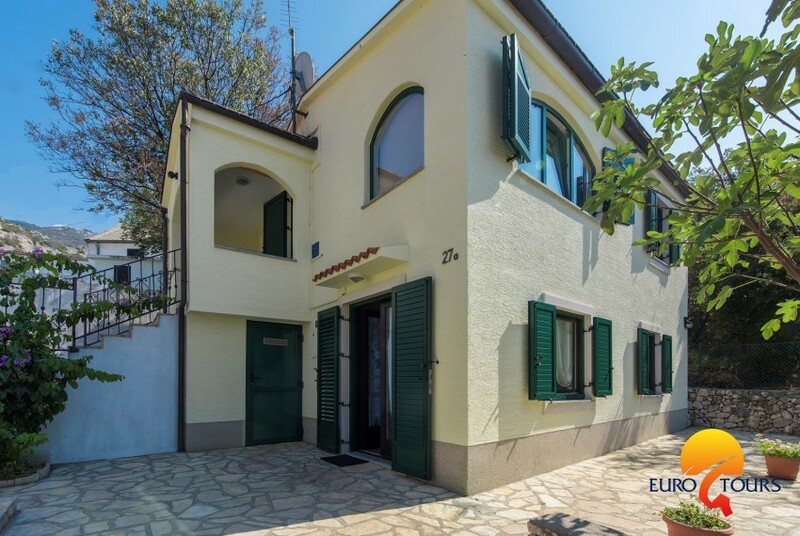 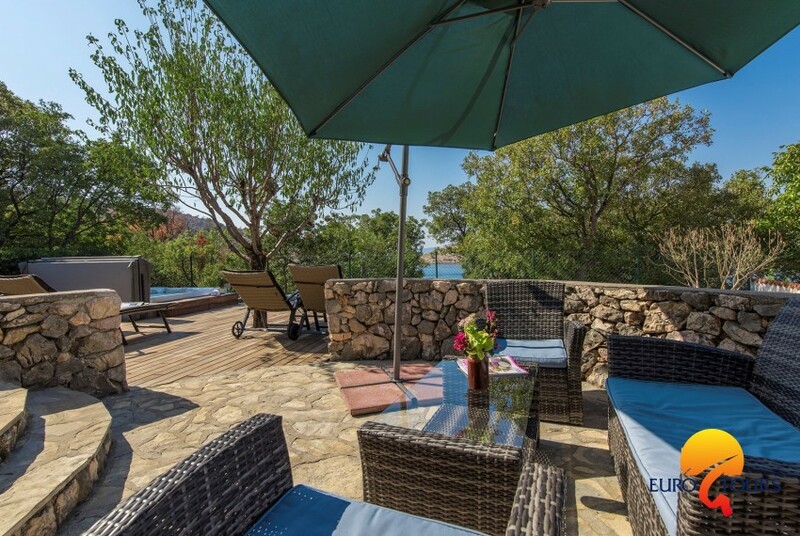 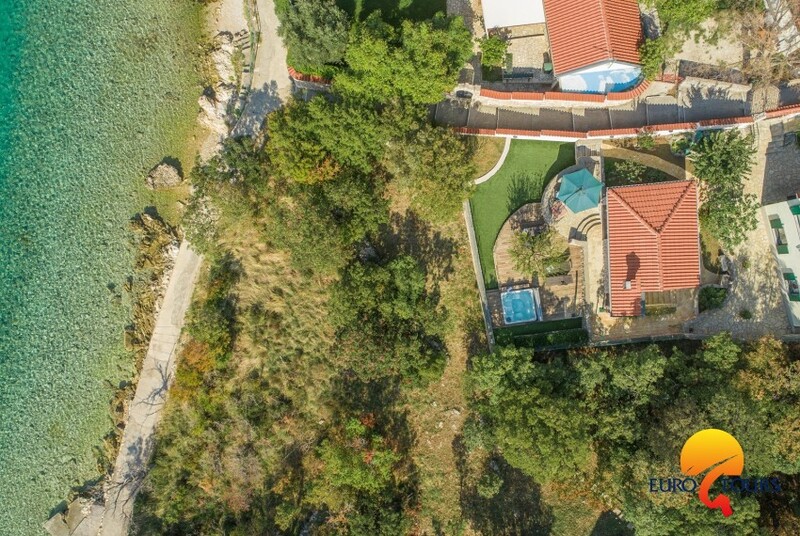 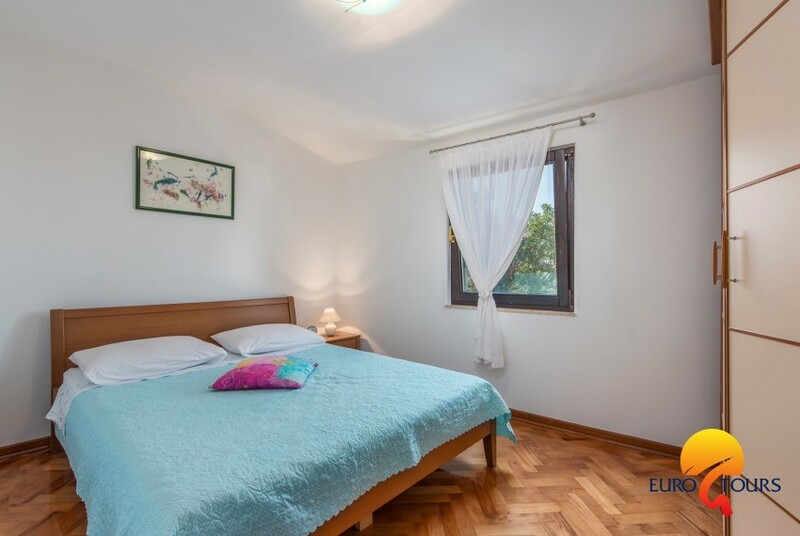 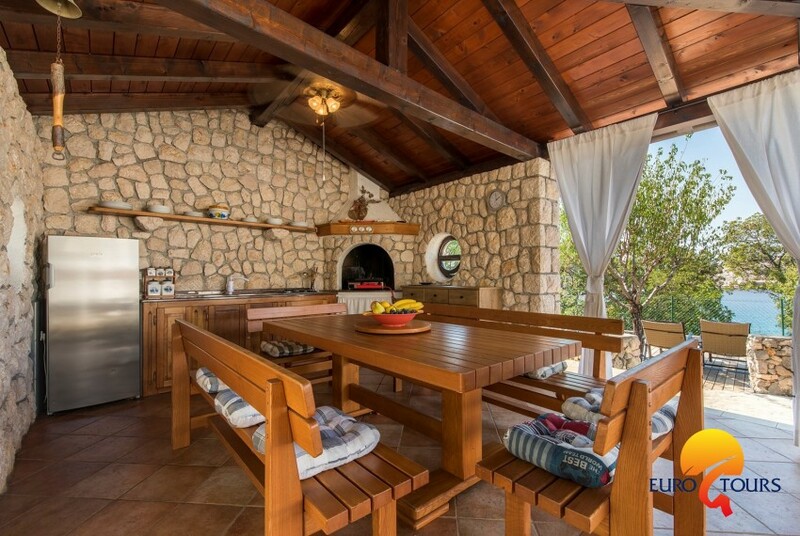 This beautiful beach house in Lukovo will delight you with its location. 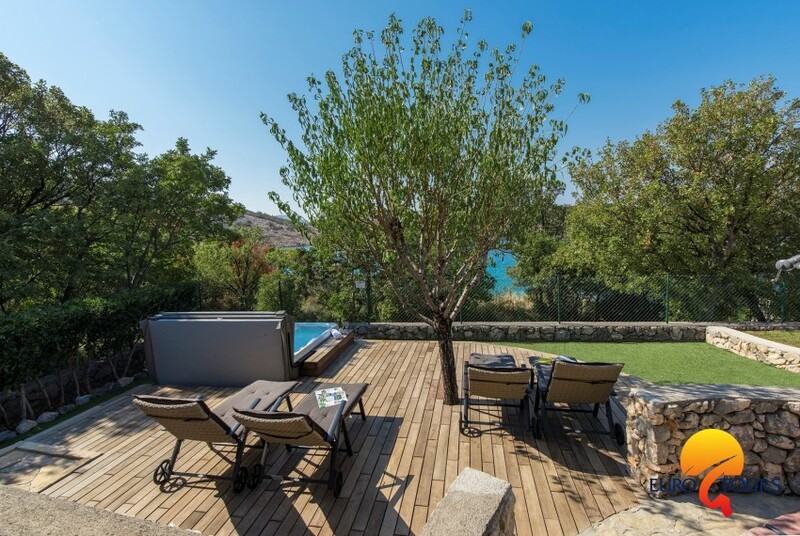 And besides it offers you a wonderful garden, whirlpool, sea view, summer kitchen with grill, sun loungers, outdoor shower ..... perfect vacation. 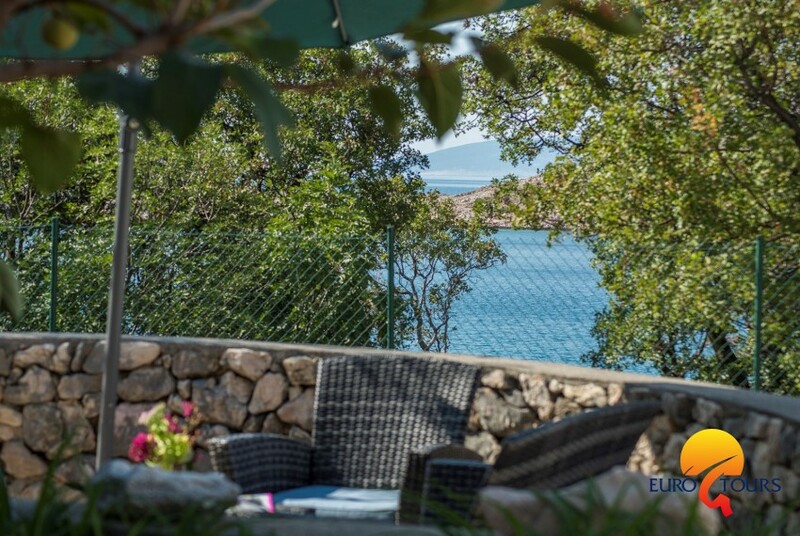 In Lukovo there is a restaurant, a small shop and a beach bar. 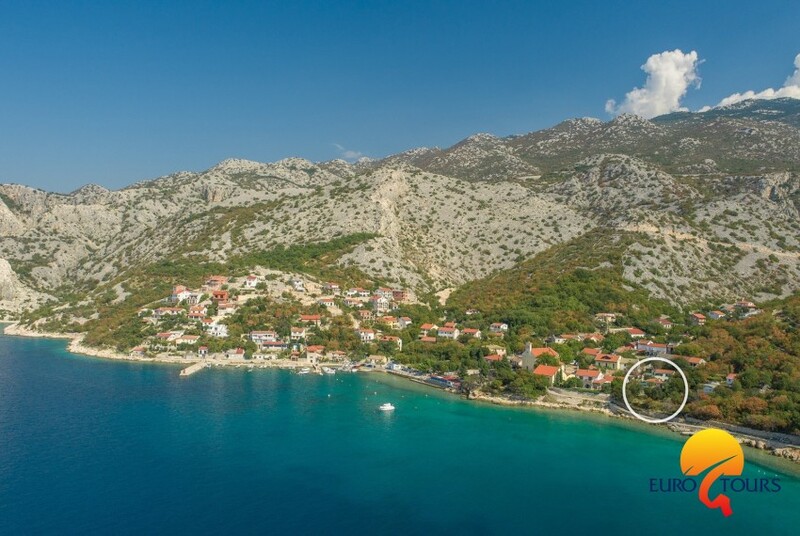 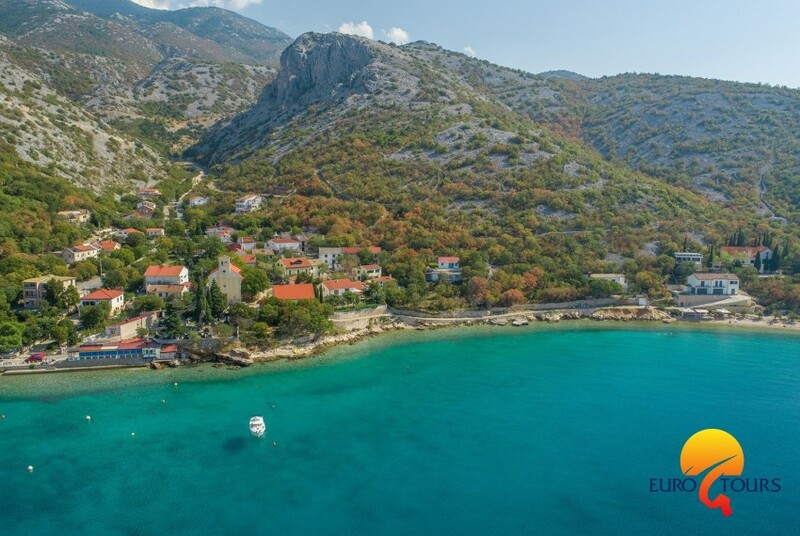 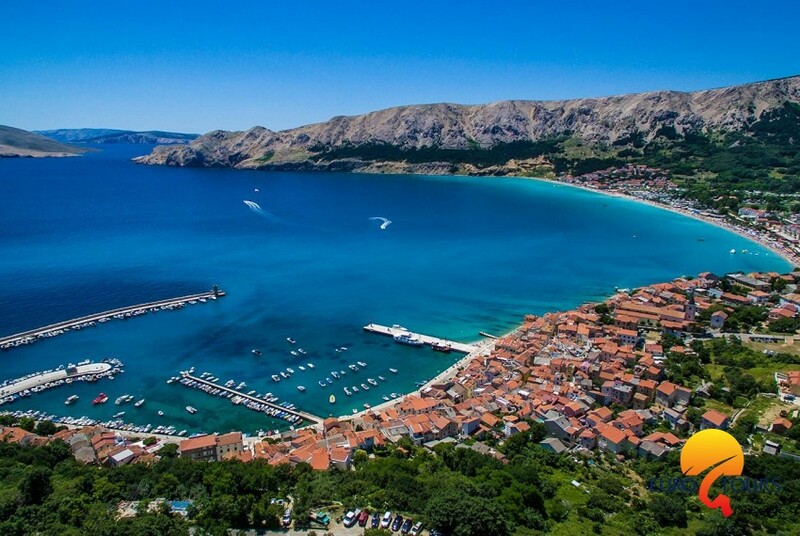 Lukovo is located 3 km from the highway and 20 km away from Senj.